Dr. Rimm describes a realistic, compassionate, no-nonsense, six-step program te reverse the epidemic of underachievement that exists in today’s schools. 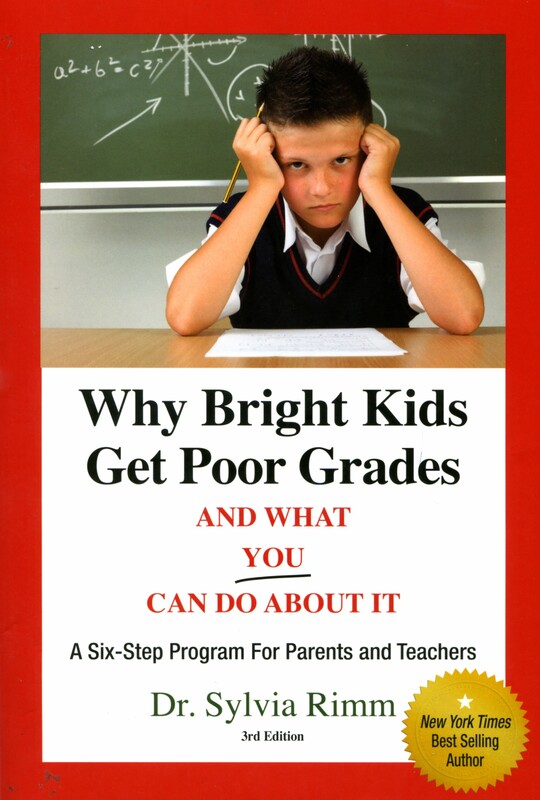 This manual, for parents and teachers, contains practical advice, step-by-step examples, and sample dialogue to use with bright but underachieving children. Sylvia Rimm, Ph.D., is a psychologist and best-selling author who has appeared regularly on NBC’s Today show. She is director of the Family Achievement Clinic in Cleveland, Ohio, and is a clinical professor at Case Western Reserve University School of Medicine.